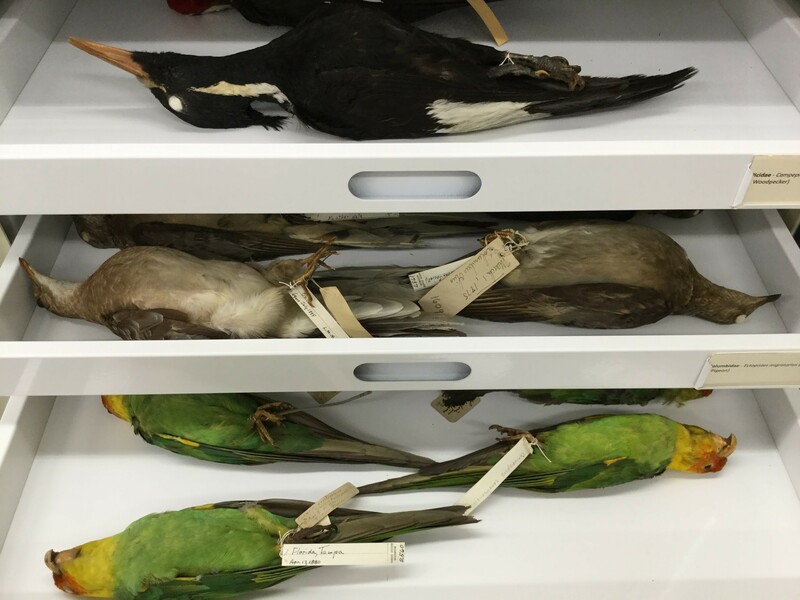 A natural history collection is not just a storage space for specimens. It has a purpose in educating and informing people who visit it. 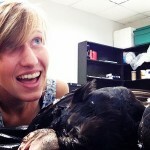 A person can travel the world, be inspired to discover new species and learn about species that once roamed the planet. And they can do this all within the confines of a collection. Our students are impacted daily by what they do in the collection. 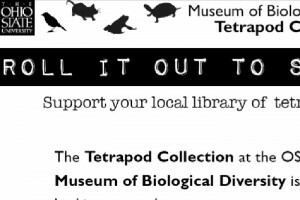 Whether they feel encouraged to study a species they never knew existed or use specimens in varying art media projects, the collection is open and available for them to use. Staff and faculty of the collection work to ensure that specimens remain valuable to the community by providing tours and sharing their experience. 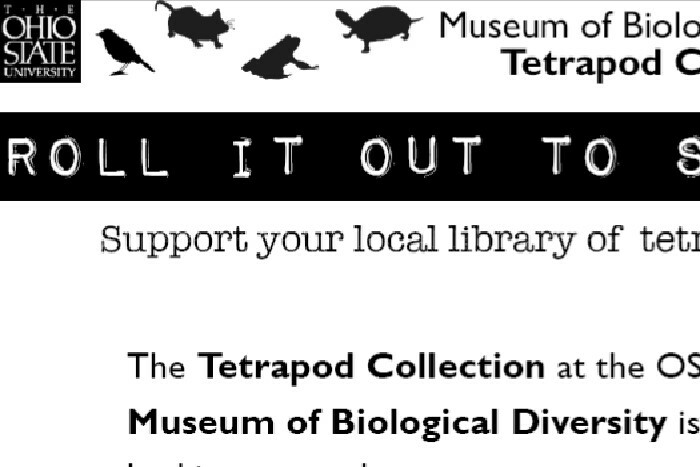 Listen to the video where we, faculty, staff and students at the Museum of Biological Diversity, share our views of what the tetrapods collection means to us. 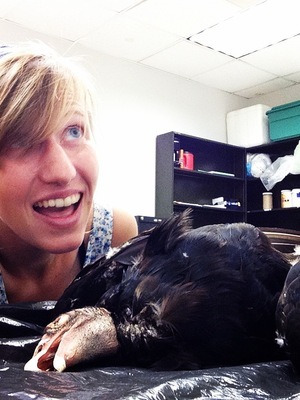 What experiences do you have with natural history collections and what do they mean to you?